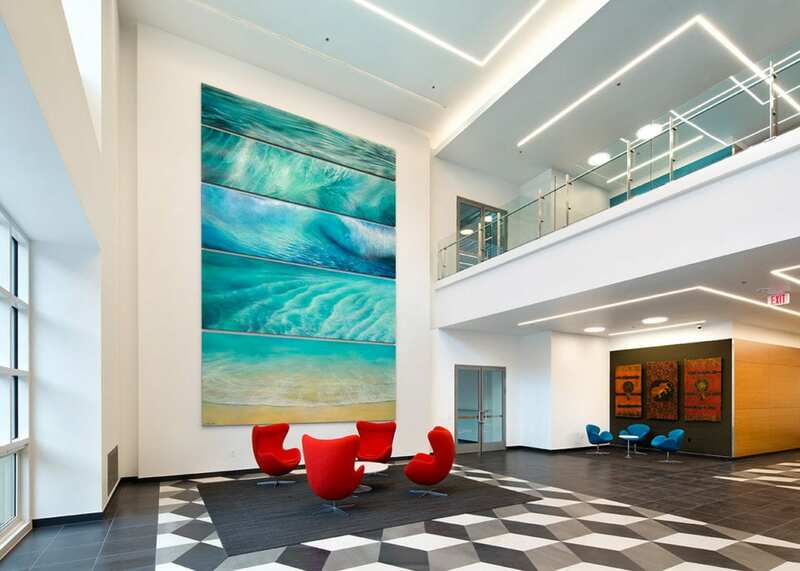 This ground-up, four-story warm shell building was completed with the infrastructure for future office and lab occupancy. 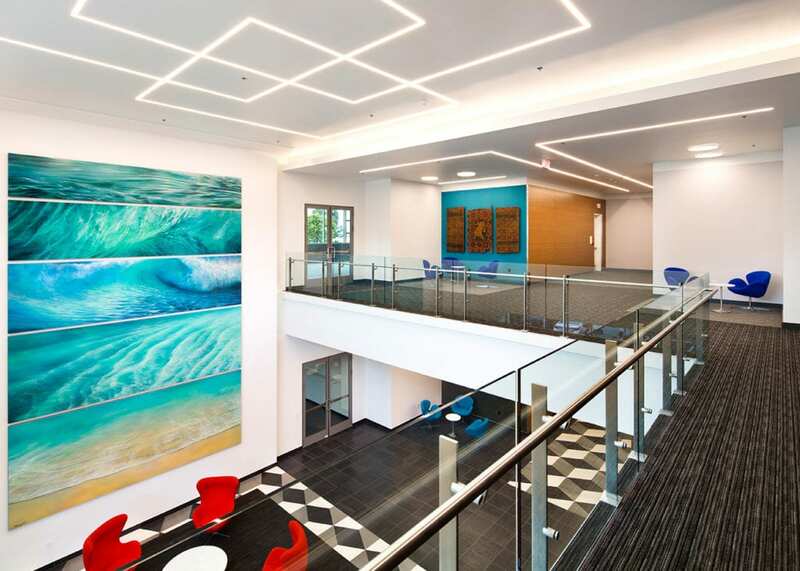 Built within an existing multi-tenant campus, the building mixes modern facilities with the stylistic features of an old brick building. 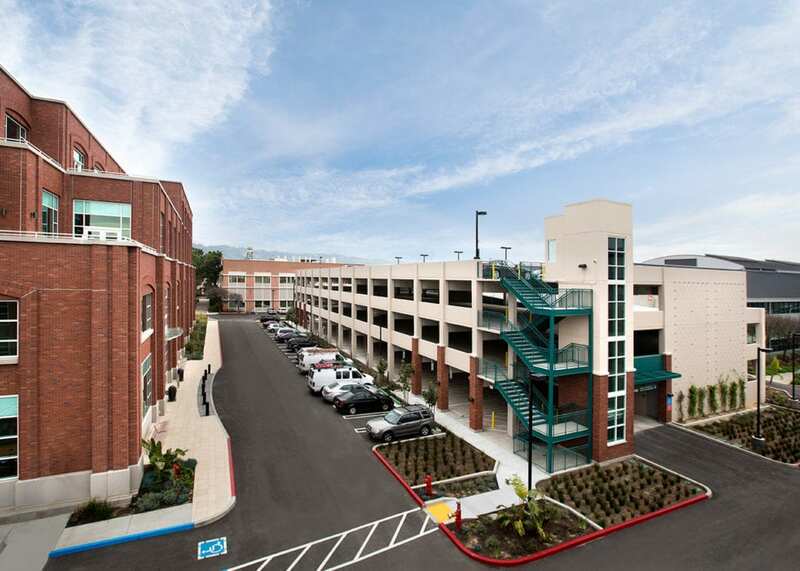 In addition to the building, Truebeck completed an adjacent four-story, 293-stall parking structure. This building is LEED Gold certified.